Take a real assessment of your closet. How is it? Bursting at the seams? Do you find a few dresses or shirts that you didn’t even remember you had? A cute top that you only wore once and then forgot about it? Most of us own way too many clothes, that are stuffed in wardrobes and are not being worn enough. Around 30% of the stuff in our wardrobes has not been worn for over a year. If you don’t wear it (or if it doesn’t bring you joy), why not make some profit out of it? 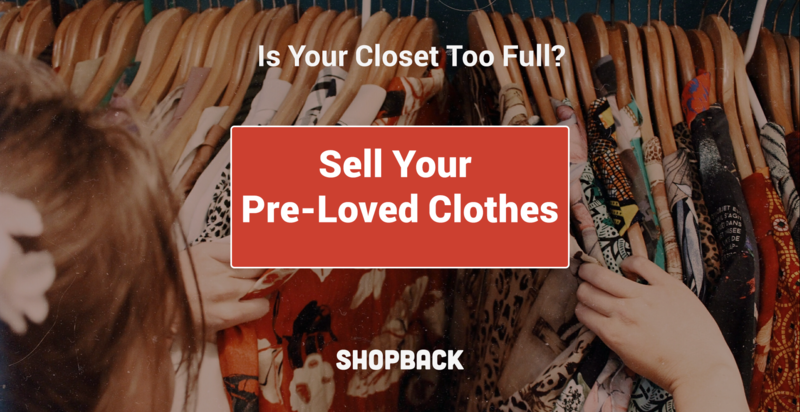 Clear up your closet by reselling some of your pre-loved clothes. Here is how you can do it the smarter way. In order to become a seller you just need to sign up to the platform and list your fashion items by uploading photos and descriptions and setting a price. REFASH will handle all the sales and enquiries and charges a 19% handling fee on each sale. This fee will is deducted from your listed selling price and you can cash out your earnings into your bank account after your items get sold. You can sell all kind of fashion items, both new and pre-owned, as long as they are in great condition. REFASH accepts all brands and designers. As a seller, you are responsible for shipping the items to fulfil your buyers’ orders and required to email the mailing proof to REFASH within 3 calendar days. REFASH will reimburse $2 for postage fee into your account. 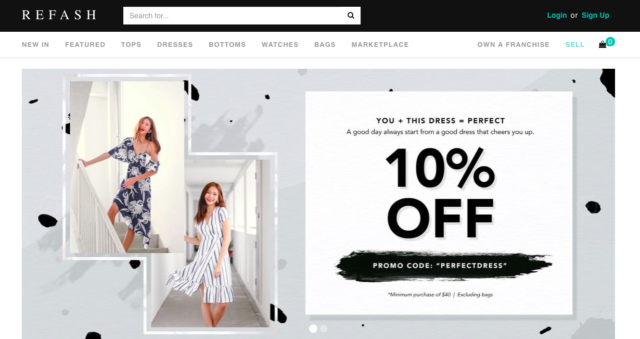 What we love: REFASH’s stores in Singapore offer secondhand pieces on our favourite local brands like Love Bonito, for example. Reebonz is one of the most trusted marketplaces for pre-owned luxury and designer fashion. They guarantee the authenticity of the branded products they list and established a system of secure deliveries and hassle-free returns. 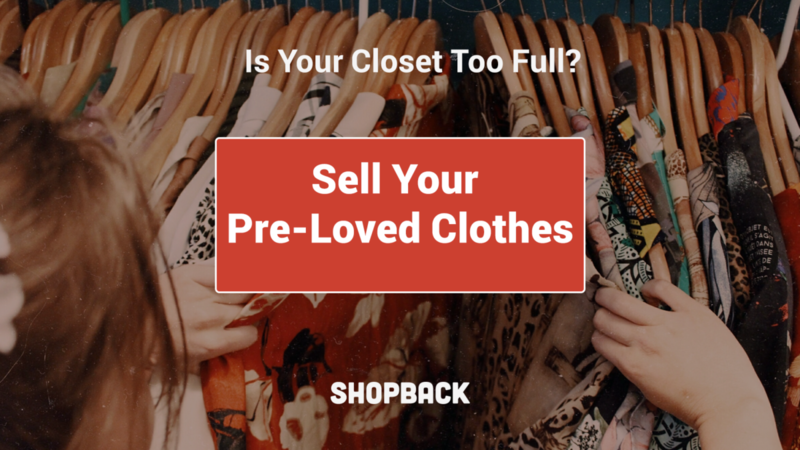 They also claim to sell 50% of their items within 14 days of listing, which gives you a stronger chance of making some money out of your pre-loved things quite fast. There are two main methods of selling your stuff at Reebonz: the Closets and the White Glove. If you choose the Closets, you are required to snap and list the items yourself into the platform. There’s a tiered commission applied to this service that varies between $30 for the first $300 to up to 7% to 10% for higher amount purchases. What if you want to resell your old Reebonz items? They cater for that as well with the “Sell Back” feature. 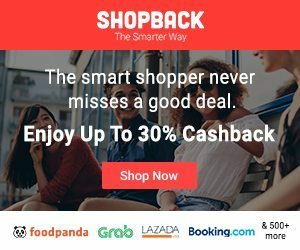 This “Sell Back” allows you to sell your past Reebonz purchases for credits to offset your future purchases. What we love: it is an international website so there’s plenty of products to choose from. It guarantees the authenticity of the pieces and a fast payout. Style Tribute is a good place to both buy and sell luxury and branded products. They pride themselves of offering authenticated luxury pieces at up to 90% off retail price. Download their app, sign up and start using the service. With the Do-It-Yourself service, you can earn up to 80% of the sale price of your item. Concierge Pick-up Service you get an hassle-free service with free pick up of your items but you earn only up to 75% of the sale price of your item prices at S$1,000 and higher or 70% for items under S$1,000. The only thing you need to do is to drop off your old clothing items at the collecting box at the store and you’ll get rewarded with a voucher. And what happens to your donated items? H&M’s partner will collect the boxes and categorise the clothes. All the clothes in good condition will be sold as second-hand. The older textiles will be reused into cleaning cloths, for example. 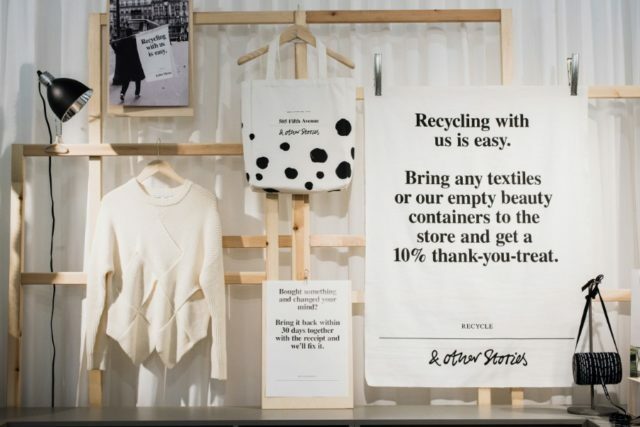 And, lastly, all the other pieces that can’t be resold or reused will be recycled. Flea markets are an option to resell your items if you have a lot of them or if you can gather a few friends to join you to sell their pre-loved items as well. You’ll have to book a place or booth at one of the flea markets in Singapore, share the cost with friends and spend a few hours selling and haggling. If you’re not in it for the profit, there are several places you can donate your items for people that need it more. This is a great way for giving all your stuff and new and more meaningful use. HDB-friendly Items and Ideas to Ensure That You Never Leave Your Bedroom... Ever.